Students are invited to live their friendship with Christ as a capstone of the educational process. Through this friendship, they will acquire a holistic view of reality and wisdom. 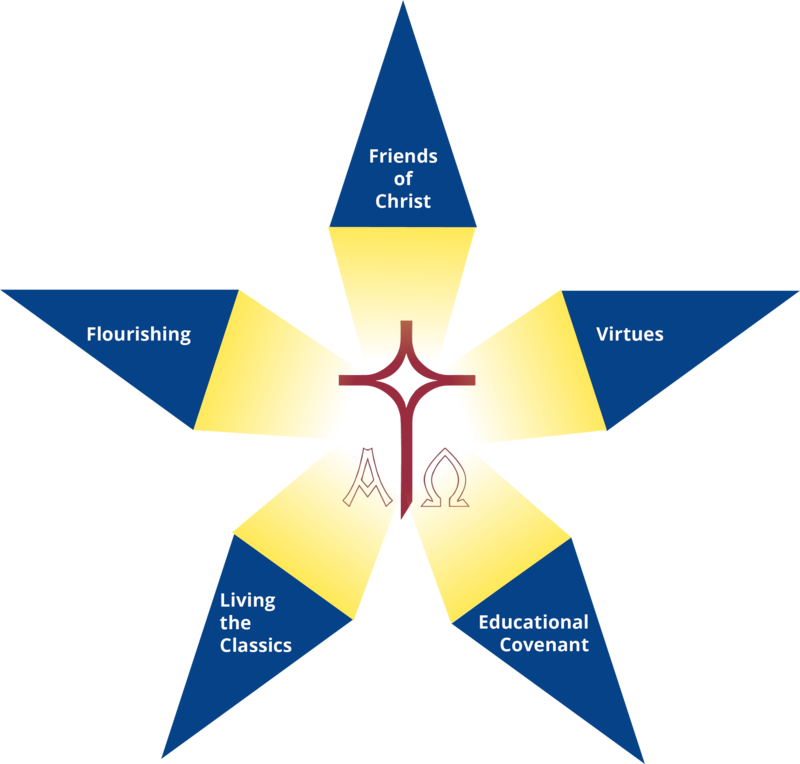 The students, their families, their school, and the Disciples create an alliance that works in communion to support and model the purposes and practices of our fulfillment in Christ. Students follow all educational practices, including sports, language, discipline, and the arts, knowing that they foster teamwork, ignite creativity, and expand their life vision while searching for the common good. Beyond that, educational practices are the path that leads to virtues which help students embody their desires with beauty, truth, and good. Students identify the goodness of humankind, the grandeur of life, and the key virtues, by joining in the tradition that shapes their imaginations, ordains desires, and leads them to a complete life. Students, guided by family and school relationships, grow and flourish as they work to develop, in each stage of life, those promises that will bring both unity and plenitude to their lives.